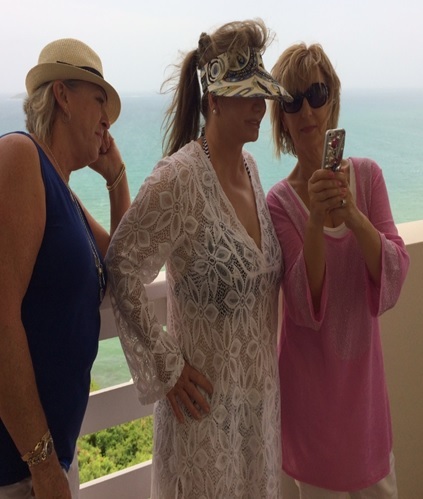 SeneStar Fun in Puerto Rico! 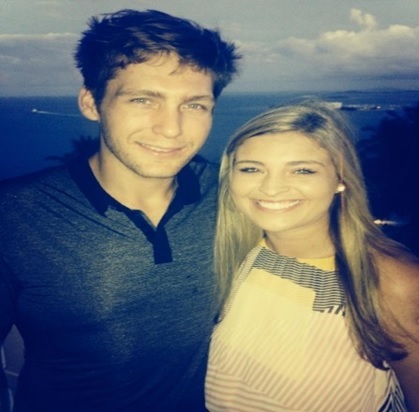 June 24, 2014 June 24, 2014 Leave a Comment on SeneStar Fun in Puerto Rico! 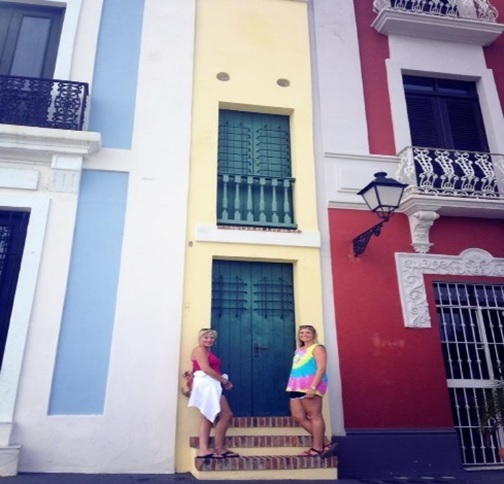 Hello my Lovelies, I am so excited to tell you all about the SeneStar trip to Puerto Rico that took place this month! 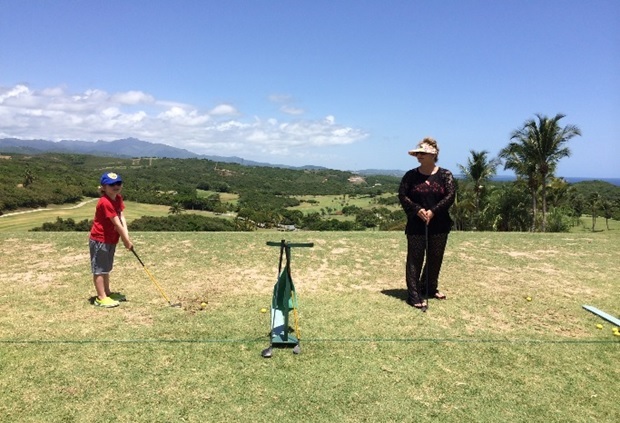 Each SeneGence trip just gets better and better…Ben and I were accompanied by 25 guests to the “Isla del Incanto,” Puerto Rico. Guests included (from left to right) Maiden Carol Clifton, Lady Karole Lewis, Sapphire Crown Princess Sheila Young, me, Queen Jeri Taylor-Swade, Ruby Crown Princess Lisa Johnson, Crown Princess Dawn Christian, and Princess Cathy Hoolihan. 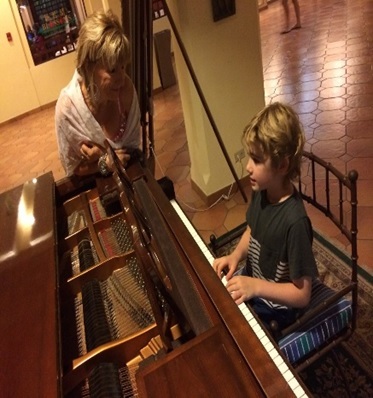 We stayed at the exotic and beautiful Waldorf Astoria El Conquistador Resort. 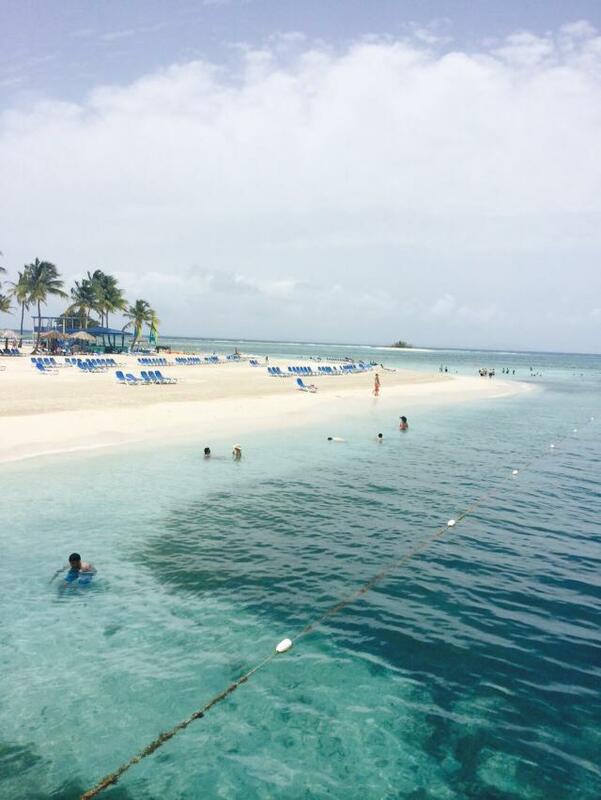 We began the wonderful Puerto Rican adventure by boating over for a day trip to the El Conquistador Resort’s private island, Palomino Island. 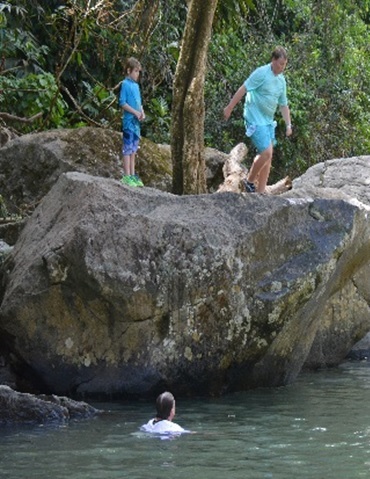 There, we enjoyed the gorgeous tropical waters, sunshine, and had a delicious lunch. It was absolute paradise, as we lounged on the white sand beaches, snorkeled from one island to the next, went on a treasure hunt, and enjoyed delightful tropical spirits in this pristine setting of nature. 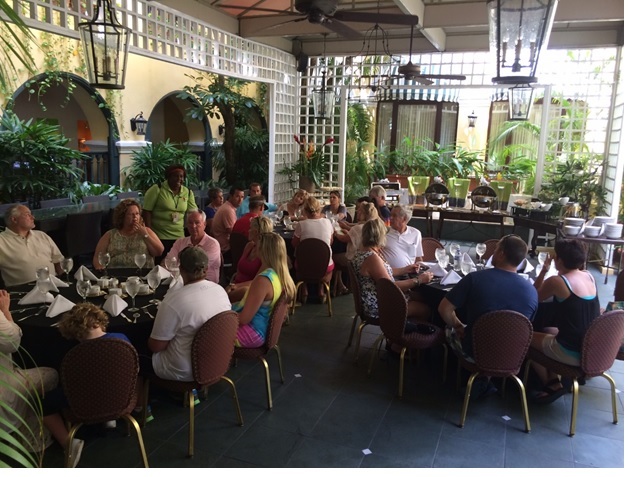 The next day we toured Old San Juan and enjoyed lunch and shopping together. 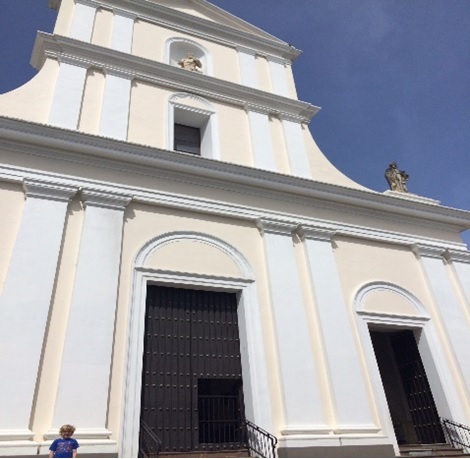 A lavish Puerto Rican lunch was enjoyed at El Convento; a long ago convent turned hotel once owned and decorated by Gloria Vanderbilt. Needless to say every square inch reflected tasteful old world elegance. 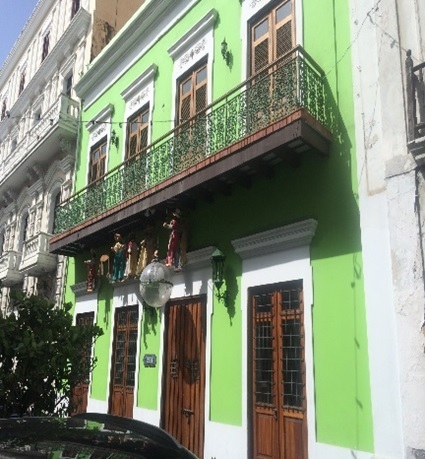 The historic part of town is beautiful, with multi-colored pastel building facades, cobblestone streets, and colonial architecture. 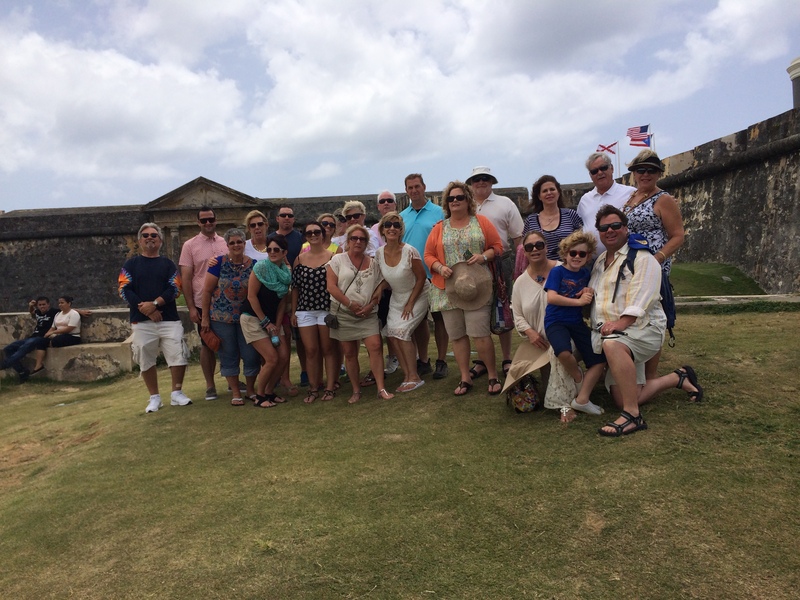 It was a treat to explore a part of history and as well, we took a tour of the old San Juan Fort, Castillo de San Cristobal. 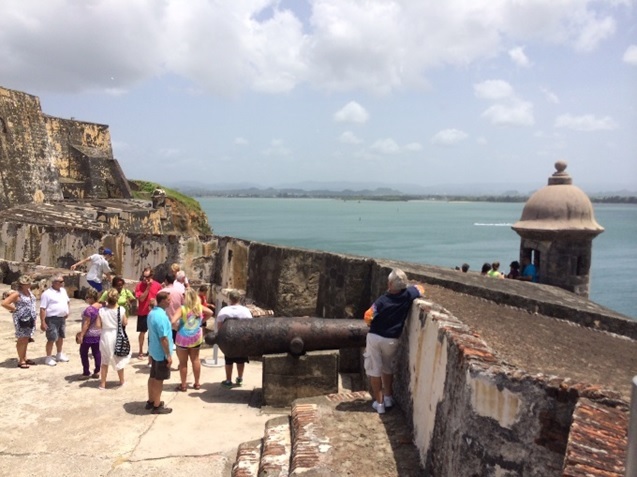 This national historic site was built by the Spanish hundreds of years ago to protect the city, but now offers incredible sprawling views of the island and the Caribbean Sea. The group enjoyed the perfect weather and amazing island views as we soaked up some history. 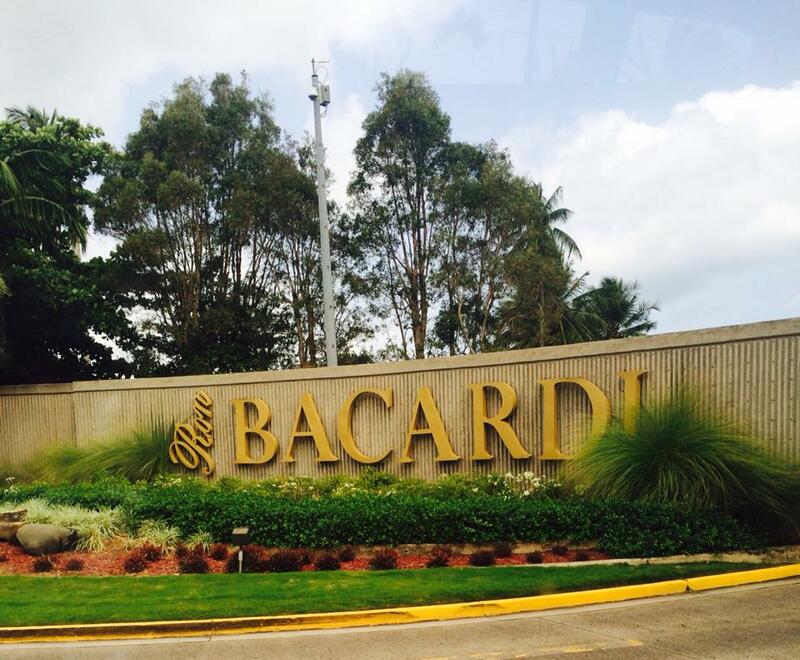 Another highlight of the trip was touring the Bacardi Rum factory. Rum is one of Puerto Rico’s biggest exports, and for a reason! 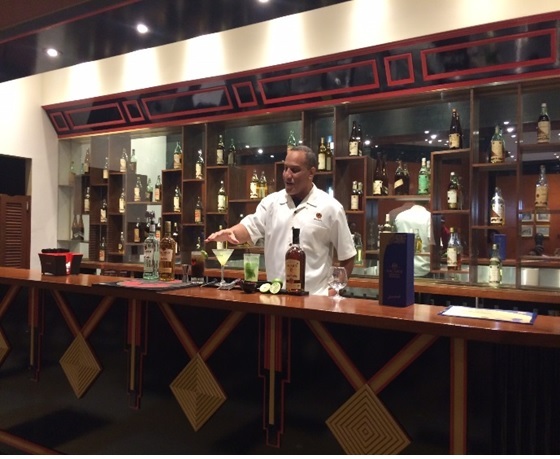 We were able to taste some of the finest rum in the world as we learned how they make it. 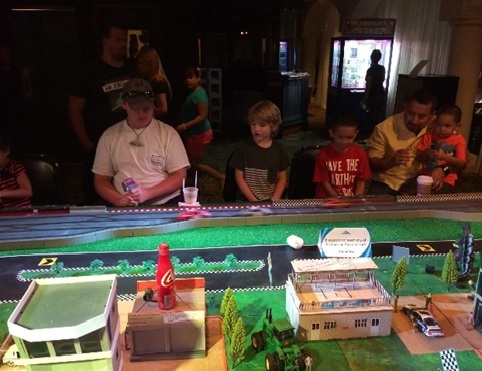 It was a fun and educational experience. 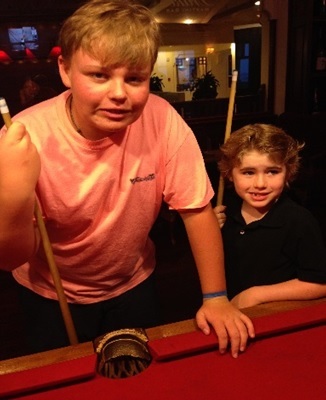 There was plenty of time to relax too in between outings! 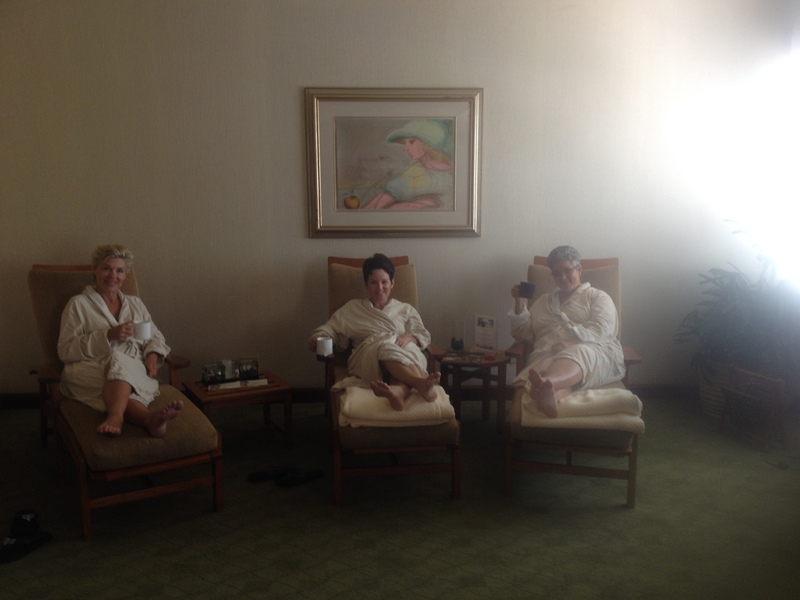 The following day was spent golfing and luxuriating at the resort’s beautiful spa, having some girl time. You’ll find every true SeneGence leader never loses sight of their goals, and does the work required in order to reach them! I was impressed (but not surprised) that the SeneStars, despite being on vacation, were constantly thinking about improving their businesses and helping others reach their dreams In Puerto Rico. 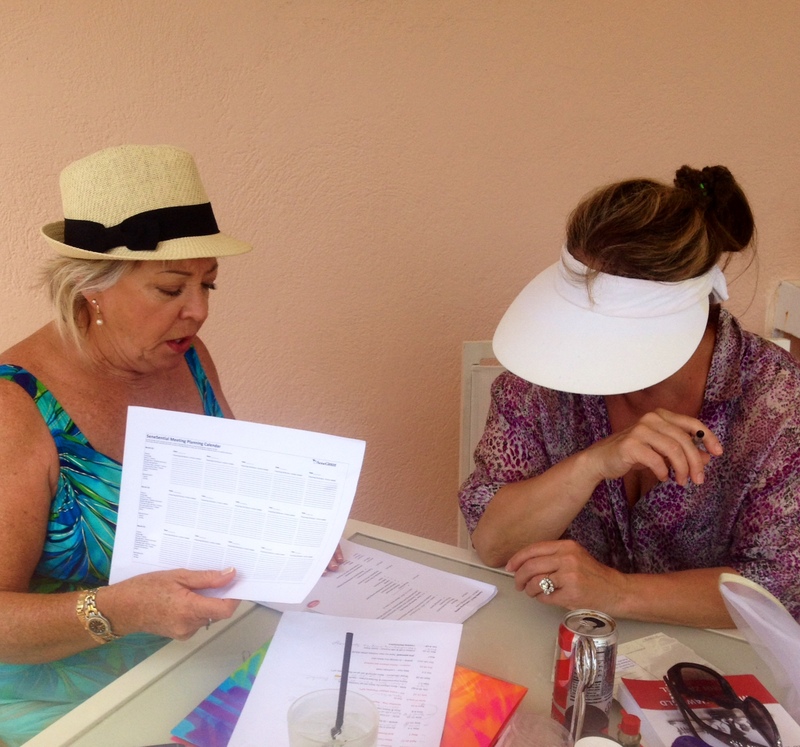 While enjoying the scenery and each other’s company in our poolside cabanas, we had fantastic discussions about goals, year planning, and team management. 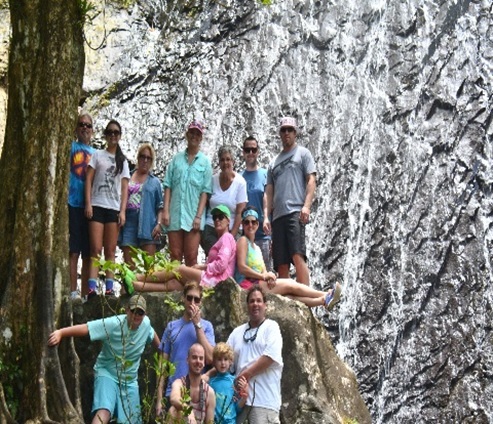 Another day was spent hiking through the rain forest and stopping for a refreshing (and daring ) dip in the river and waterfalls. 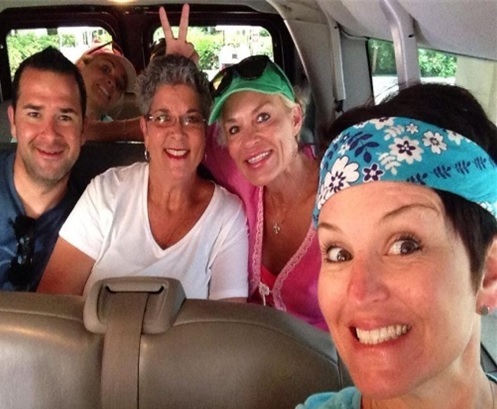 The SeneStar Trip to Puerto Rico was the best trip yet! 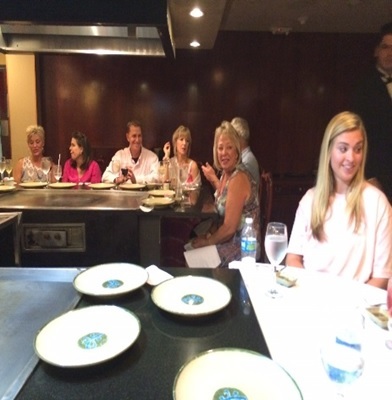 Everyone had a great time not only enjoying this beautiful and unique island, but making wonderful SeneGence memories together, discussing the day’s activities during group dinners and evening entertainments each evening. 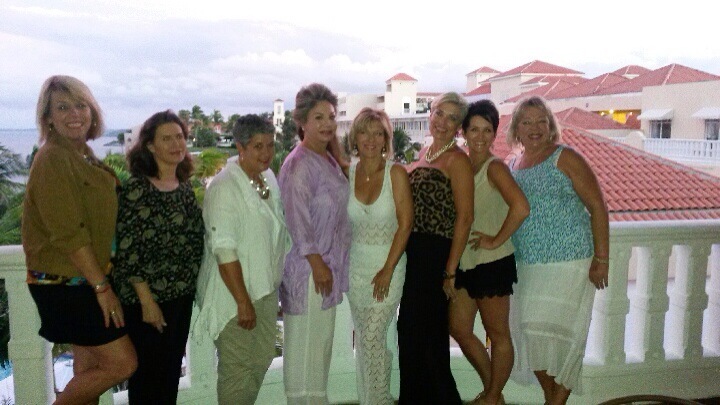 I know that each and every SeneGence Distributor can earn the SeneStar trip if they make it a goal to be there! SeneStar 2015 will take place on another tropical paradise…Hawaii! Take advantage of these rewards that SeneGence offers you for your hard work, and start planning to join me on the big island next year. Surprise your partner, your family, or a friend with a luxurious vacation of a lifetime; but most importantly, surprise YOURSELF and do it for YOU! I know you can! June 9, 2014 June 9, 2014 Leave a Comment on International SeneSuccess! Hello my Lovelies! So much has happened since my last post, and I’m excited to fill you in on all of it! Last month, Ben and I set out on a “SeneTour,” visiting two of our partner countries, Australia and Indonesia, and training and supporting at their annual Seminars, spending time with the country leaders and Distributors. I was so deeply impressed by the growing sales force in each country, and am confident that these brilliant and motivated Distributors will continue to lead SeneGence on an international level and help others to discover this wonderful career and our products that really work! 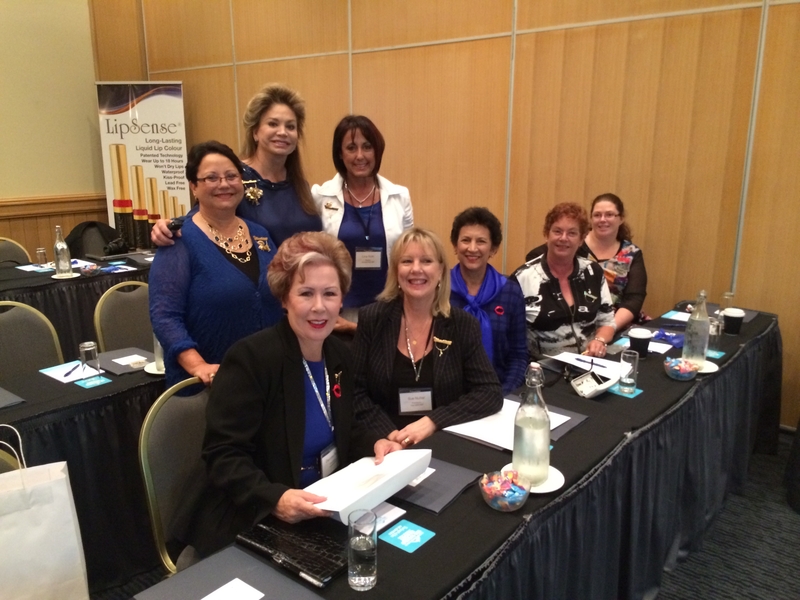 SeneGence Australia held their Seminar, “Here We Grow” in Queensland. It was a pleasure to meet many new faces and reconnect with others. Here I am, with several of the lovely attendees. 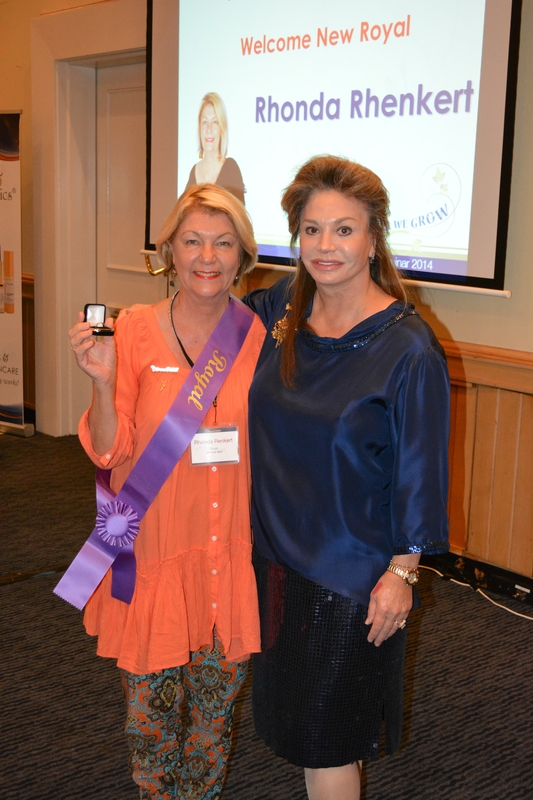 It was also exciting to recognize those Distributors who, through goal setting and following through by working their plans, reached their goals and got on-stage, where they received beautiful jewelry and Royal sashes. 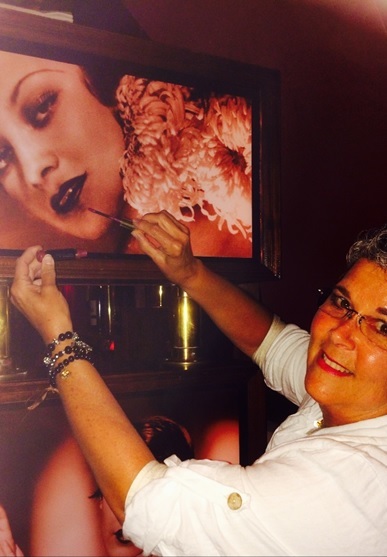 Here I am with new Royal, Rhonda Renkert. And, along with all of the new products that were launched in Australia, (the wonderful SeneDerm Detoxifying Mask, MakeSense CC Tinted Moisturizer, new Fooops Remover and more!) I was present for the launch of the SeneCar ManaGence program in Australia! 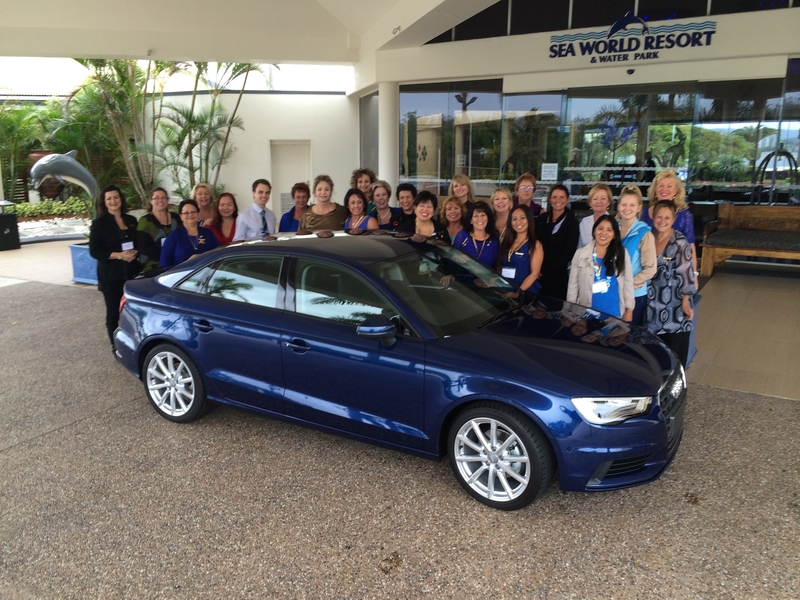 This is so exciting, as AU Distributors now have the opportunity to work towards a beautiful, brand new SeneBlue Audi! Here are the Distributors with the gorgeous car, many of which I KNOW will be driving it down the road very soon. After a successful week in Australia, Ben and I were off to Indonesia to join their annual Seminar, held in the capital city, Jakarta. Once again we enjoyed being surrounded by brilliant, motivated and incredibly hospitable men and women who are fulfilling their goals and dreams through SeneGence. 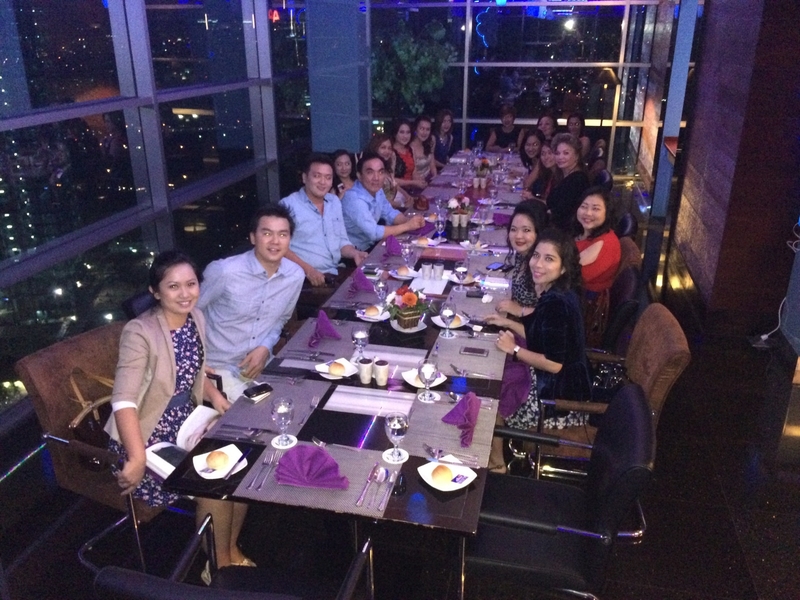 Here we are at a gorgeous dinner to honor the top Distributors. 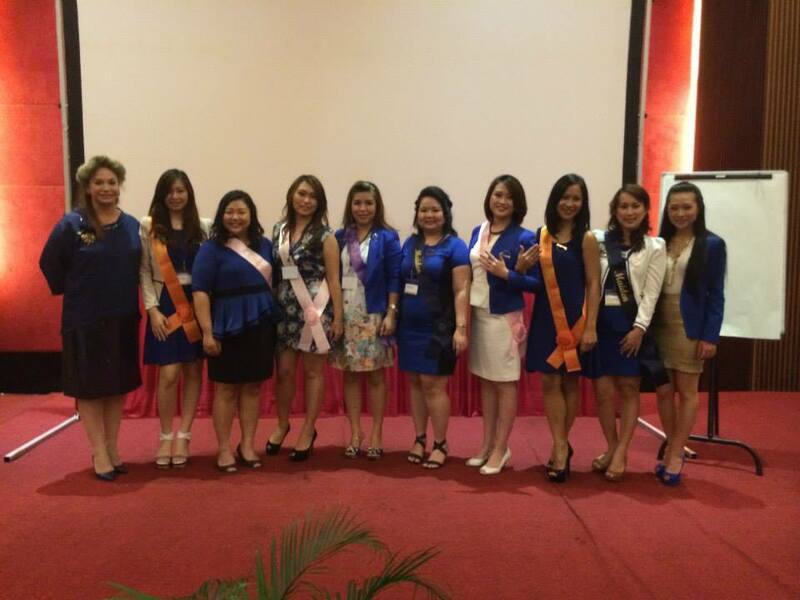 It was exciting to honor and crown the very first members of the SeneGence Indonesia Royal Court. 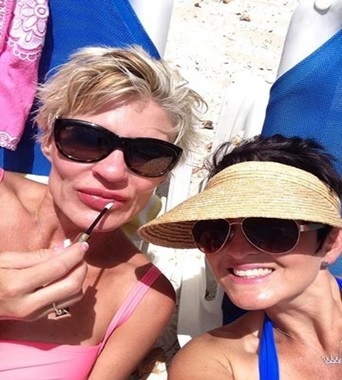 It fills my heart with so much pride and immense joy to see SeneGence touching lives all over the world, as people create and build their own success as business owners. I truly believe that we have the most talented, intelligent, and savvy Distributors in the Direct Sales industry, and am so proud to be working alongside to share SeneGence with the world. Until next time my Lovelies, continue to have a successful and fruitful month. Don’t lose sight of your goals that you set for yourselves at the beginning of the Seminar year. Now, I am enjoying the beauty of Puerto Rico with the SeneStar Trip qualifiers, be on the look-out for a blog post about our trip soon! ALWAYS, choose to live life in love and abundance…then work for it!